Cabled Fiber is located in the beautiful Port Angeles, Washington! Their speciality dyed LYS Day colour is shown below along with further details on their LYS Day! What other events will your store be taking part in outside of LYS Day? This is the first TNNS LYS event and we are new member of TNNA. We will be participating in the Northwest Slow Yarn Crawl this summer http://www.slowcrawl.com/about.html and are excited to be part of this new event. We have had our own anniversary parties and trunk shows with local independent dyers. What do you have planned for LYS day? We plan to have yarn and needle tastings Saturday April 21st. We also will have an Occupational Therapist talk about hand and body care for knitters and crocheters. The event will include door prizes and special sales as well as yarn tasting! What products will you be showcasing? Koigu Painters Palette will be the big launch of this event as well as a new needle line from Louet: Kollage Square and Sonix. "Cabled Fiber has been open 7 years. 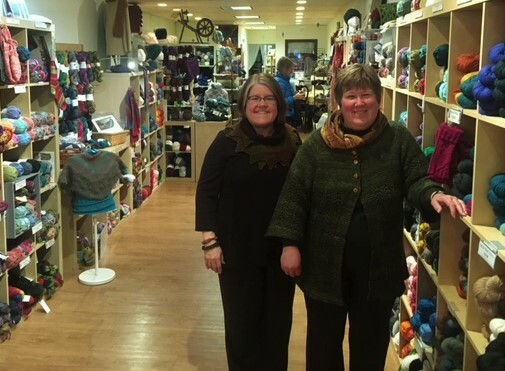 Beth & MarySue have their dream job and it's wonderful that we live in such a vibrant fiber arts community in the beautiful Olympic Peninsula of Washington State. 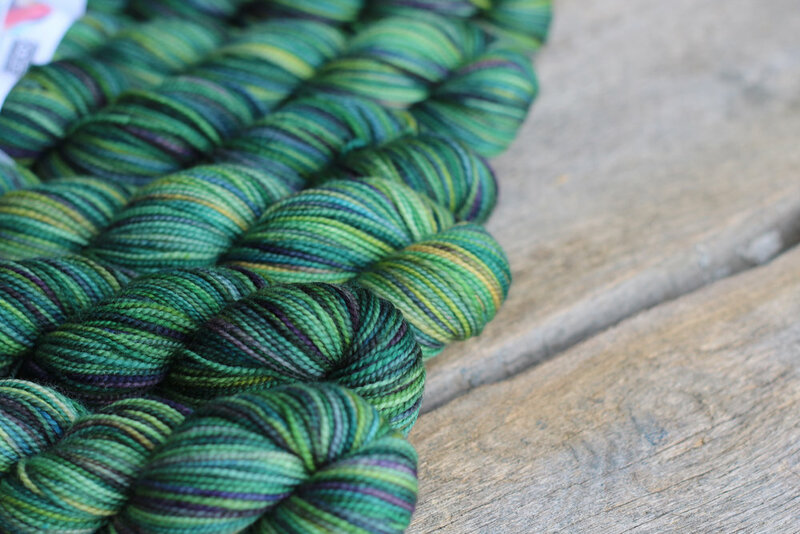 We carry beautiful yarns from Blue Sky Fibers, The Alpaca Yarn Company, Mrs Crosby, ArtYarns, Lorna's Laces other small retailers and have a wide selection of yarns from larger companies including Cascade Yarns, Universal Yarns and Knitting Fever. It's hard to keep up with samples when there are so many yarns to choose from!"